Zapnito Training is here to help you make the most of all your site features. 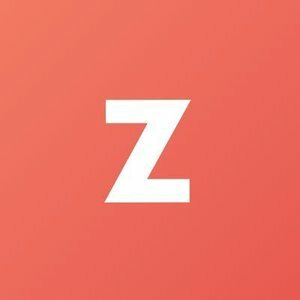 Find guides to using Zapnitos features in the 'Zapnito Training' room (https://zapnito.com/rooms/39-zapnito-training-room) Is there something you'd like to see added? Drop us a note at support@zapnito.com!